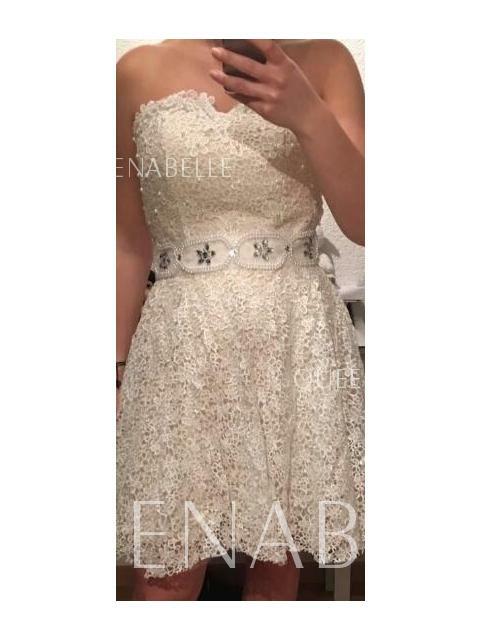 This dress is well built and fits perfect.The size was right on with the measurements given on the website.I purchased this dress recently and I can honestly say I am very happy with with the end result.It's a beautiful,elegant dress and I will certainly order from this site again. Received the dress I ordered for my daughter and was thrilled. 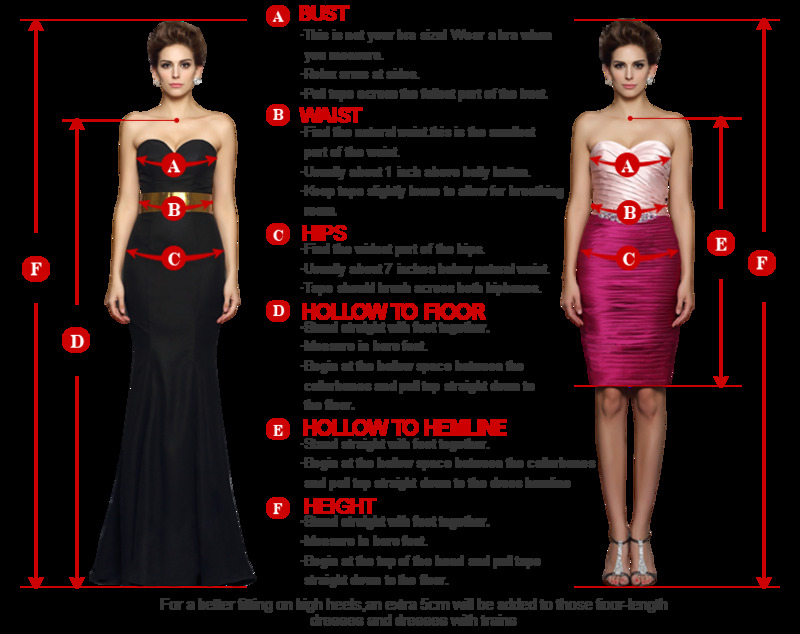 Not only the dress looks better than on the site, the whole process was good. Sandra and her team were professional, Thank you!